First on, we have a consultation session from Leeds Involving People, asking autistic people about their views on bus services in the city. 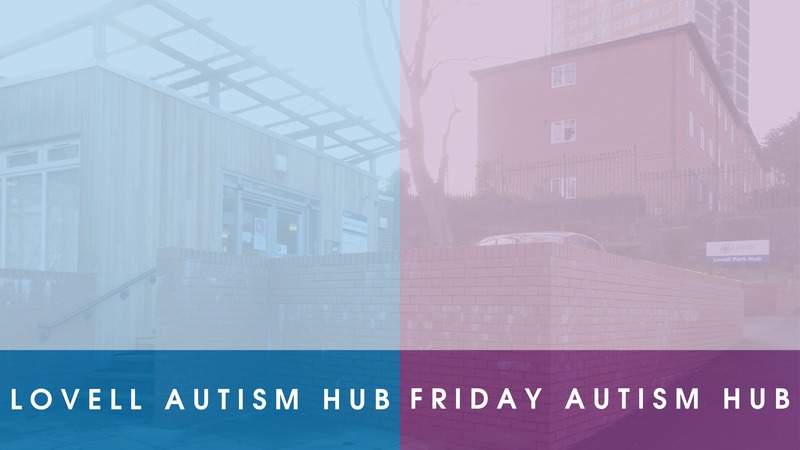 The session runs from 4pm to 5:30pm and is open to autistic adults in the Leeds City Council area. Next, there is employment advice from the DWP, running from 3:30pm to 5pm. This is in the form of one-to-one appointments. You can get advice on finding and keeping a job, interviews, applying for jobs and working on your CV. The Women’s Group will be meeting from 5:30pm to 6:30pm. This is a monthly discussion group for autistic women who live in the Leeds area. It is run entirely by autistic women. The Chapeltown Citizens Advice Bureau are in to offer important info on areas like benefits and finances. They’re available for one-to-one appointments from 3:45pm to 7pm. Our staff will be around to offer limited advocacy support, as well as give information and signpost you to any services you would like to access. If you’ve never been before, you will find all of the information you need on the Lovell Autism Hub page of this website.